Pin It Thanksgiving came and went like a blink of an eye and it is time to get back to our normal lives again. We hope your Thanksgiving was a wonderful one filled with family time and lots of delicious food. Some of you were brave enough to go out shopping on Black Friday and we hope it was a safe shopping experience for you. 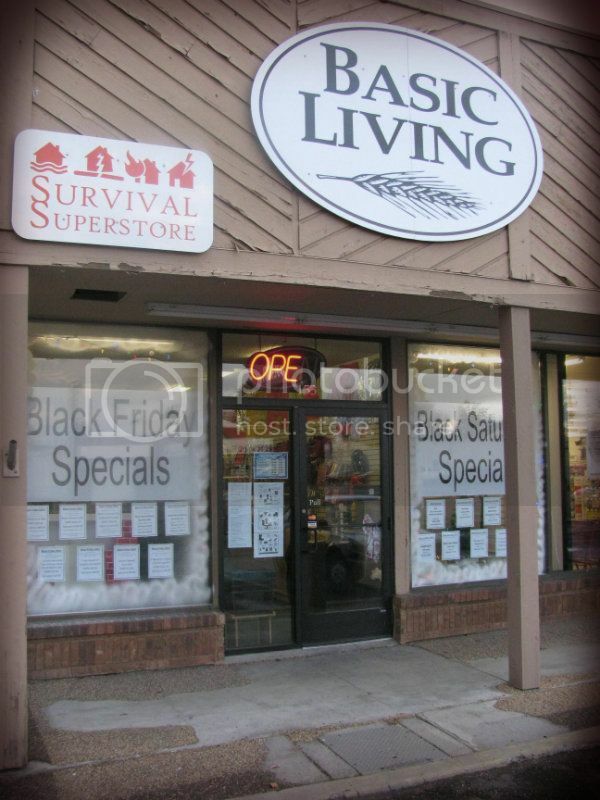 We, too, had a very exciting Black Friday/Saturday Sale here at Basic Living. 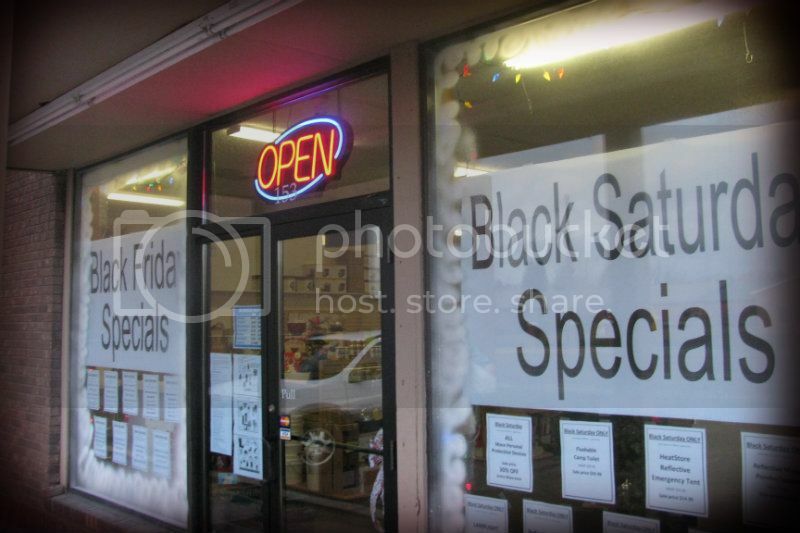 Many waited in line before store opening to get the best deals on Black Friday. 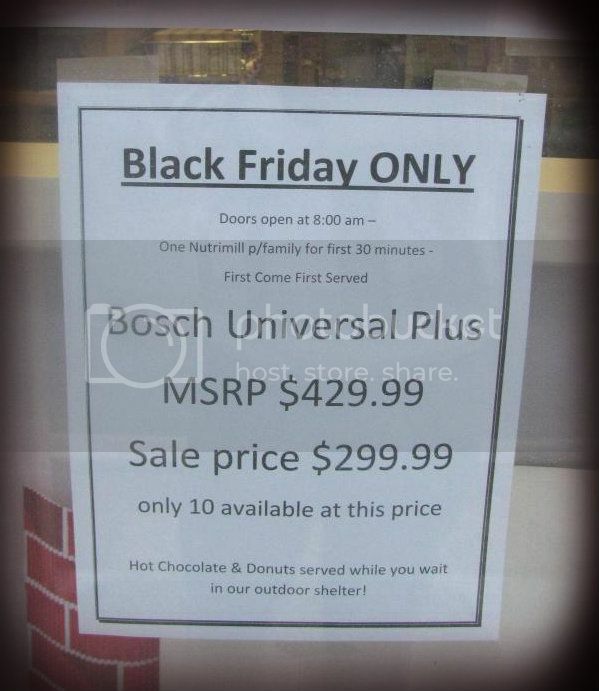 The Bosch Universal Plus Kitchen Machines were one of the most popular items and they were literally gone within minutes after the doors opened. 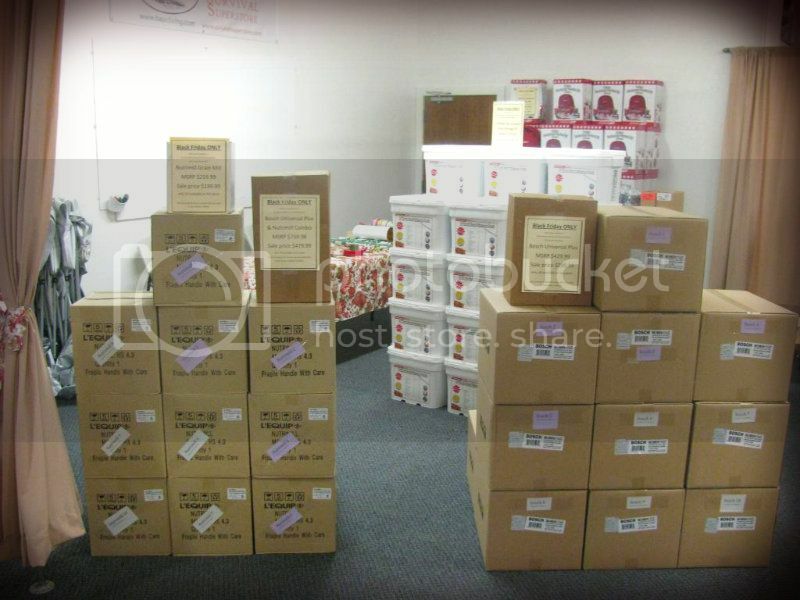 Seychelle water bottles and Emergency Zone's food storage kits were also among our best selling products. It was a great weekend. Here are some highlights for those of you who missed out as well as for those who want to re-live the excitement of our holiday weekend sale. one of the many hot items sold at a great price this year. 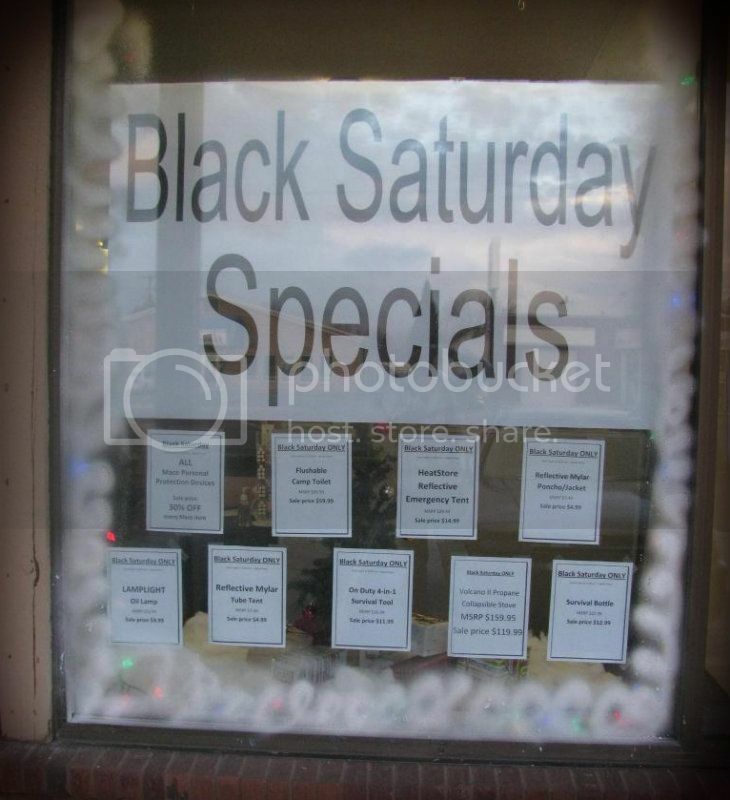 catch some great deals on Saturday. 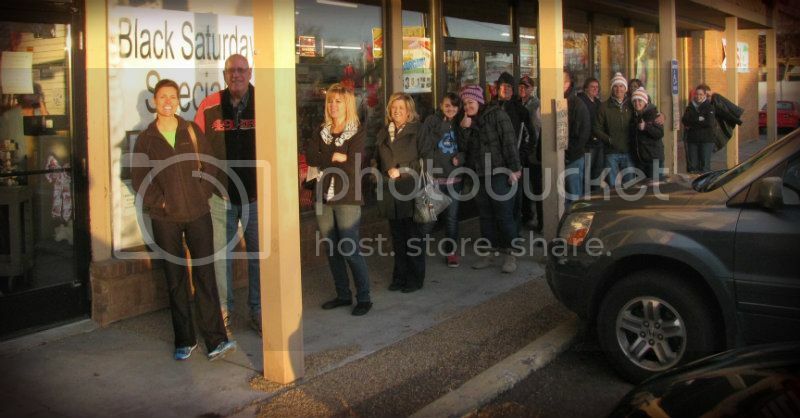 The store opened at 8:00 a.m. on Friday. sure they can get the best deals. Gift Wrapping Team hard at work! Having concluded the busy but fun and exciting holiday weekend, we especially want to express our gratitude for those who came. Everyone was very patient with us as we took care of payments and gift wrappings. They were busy days, but we sure had a lot of fun! So, from all of us here at Basic Living we would like to say, THANK YOU ALL FOR COMING! Everyone was very patient with us as we took care of payments and gift wrappings.